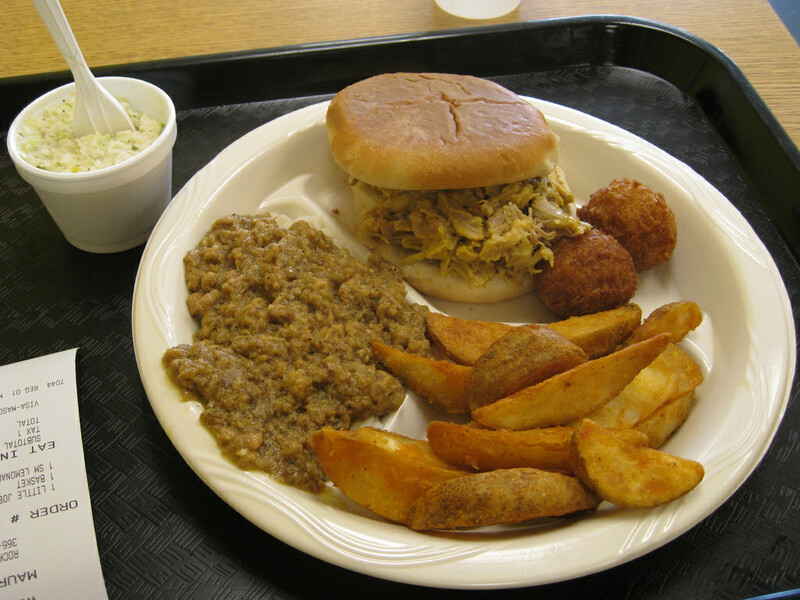 For people who come from areas where barbecue does not reign supreme, it may be a shock to discover that there are numerous types of barbecue sauces. If you were to glance at the barbecue sauces available at your local grocery store, you would likely only find basic tomato based sauces. However if you did a web search and spent time researching barbecue techniques and sauces, you would realize that almost every region of the country has its own barbecue sauce recipe. This uniqueness is what makes barbecue special, and can keep a pulled pork sandwich or rack of ribs from ever getting boring. Fans of barbecue should bookmark this site so that you have a chance to experiment with every type of sauce available. Spread the word if you know of others who enjoy barbecue above all other types of food. And feel free to share your recipe or links to your favorite recipes in the comments section. Let everyone know which sauce you call your favorite. When you think of traditional barbecue sauce, this is probably what comes to mind. It is the most common sauce in the country, but not necessarily the most popular depending on where you are from. It's a tomato-based sauce which derives its sweet taste from brown sugar or molasses. 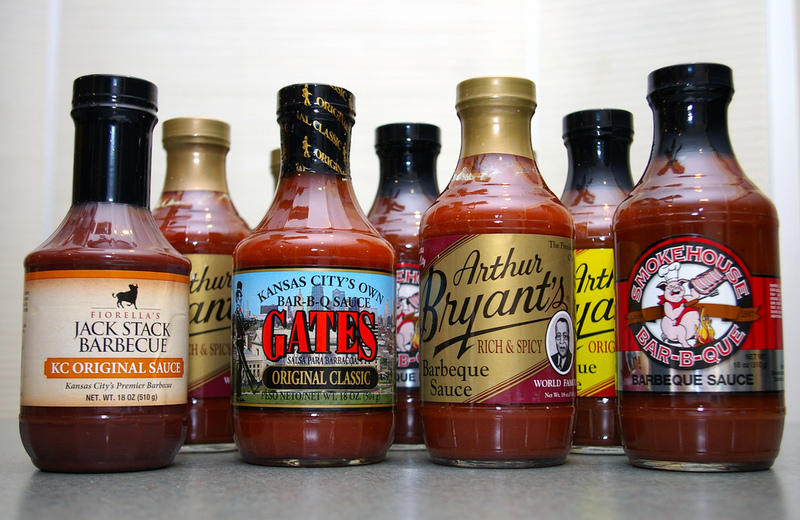 Many of the barbecue sauces sold in grocery stores today are based off this style. Carolina Mustard Sauce is distinguished by its beautiful yellow color. Rather than using tomatoes as the base of this sauce, it combines mustard with sugar and vinegar in order to create a unique flavor. This is a great version of the traditional mustard based bbq sauce. Most sauces are ketchup based, but in the South we prefer the mustard variation. You oughta try it at least once. 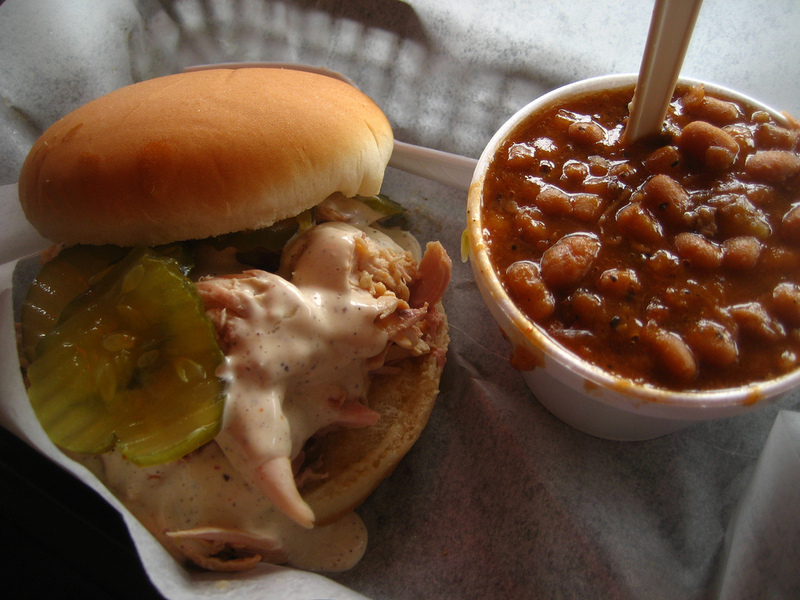 The beauty in barbecue in Memphis is that it traditionally does not even use sauce to add flavor to it. Rather, most barbecue establishments in Memphis lean towards using a dry spice rub made up of a variety of ingredients. One of the benefits of the rub is that it can be used on a variety of meats, not just pork and chicken. In Memphis the Rub is the most important ingredient aside from the meat. 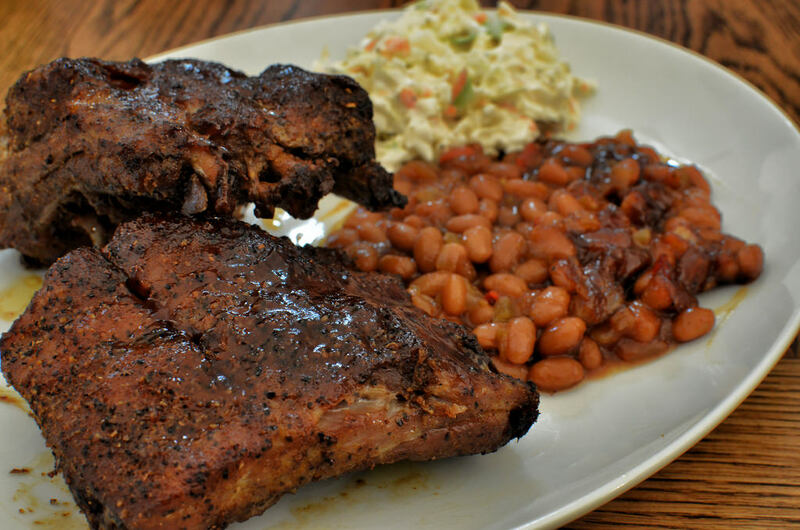 Often ribs are served with only a rub and without sauce. This means that this barbecue rub has to provide all the flavor to make Memphis Style Barbecue. Lexington Dip barbecue sauce boasts a thinner consistency than most people are used to when they think of barbecue sauce. The sauce is powered by vinegar, pepper, and a hint of tomato sauce for flavor. It definitely packs more heat than some of the sauces mentioned above. Like the name suggests, the magic in this sauce comes from the splash of whiskey added to the other ingredients. 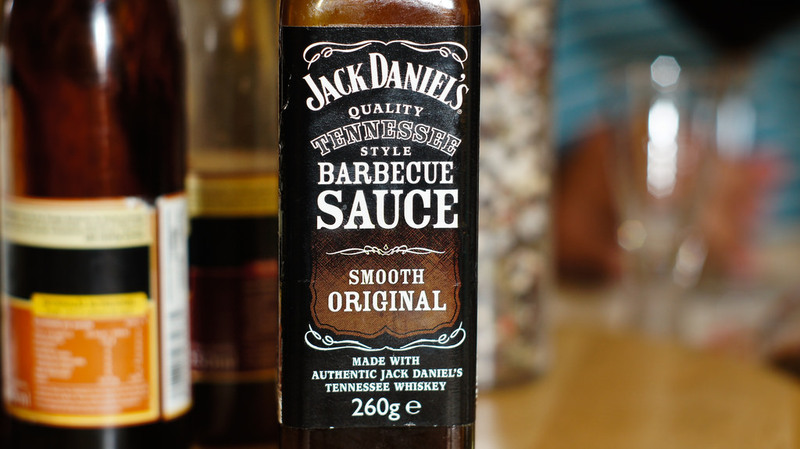 Many types have been used in the past, with Jack Daniels being the most popular. In addition to the whiskey, the sauce also incorporates brown sugar and molasses to give it a sweet taste. Probably the most unusual sauce of the bunch, Alabama White Sauce is not based on tomatoes or mustard but rather on mayonnaise. The sauce combines mayo with vinegar and pepper to complement grilled chicken. It is pretty rare, but maybe worth a try the next time you grill chicken. This traditional Alabama Barbecue Sauce uses Mayonnaise as its base rather than tomato sauce, vinegar, or any of the other traditional barbecue sauce bases. If you'd like to find more sauce and spice rub recipes, check out Steven Raichlen's Barbecue Sauces, Rubs, and Marinades -- Bastes, Butters, and Glazes, Too. Your food will never be the same! What's your favorite type of barbecue sauce? Leave a comment down below, or hit me up on Twitter! Had no idea there was such a variety of sauces. Would never have guessed one would be made of mayonnaise. The Memphis rub looks delicious. Will need to try that one for sure! 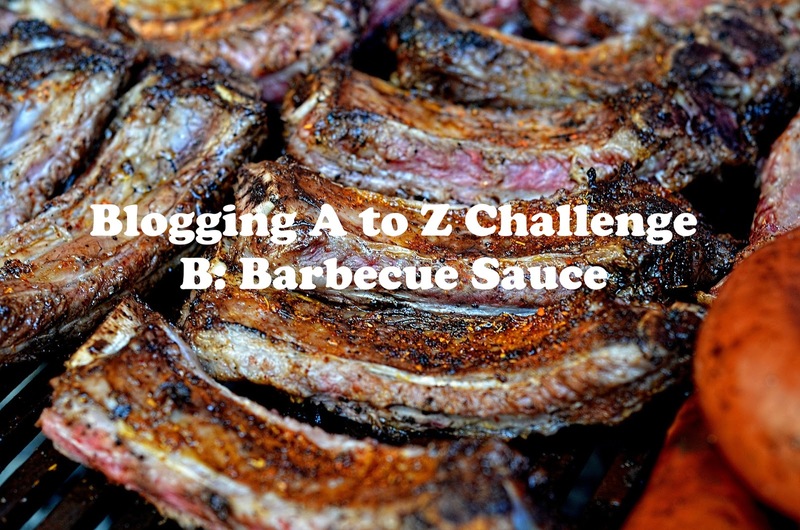 Glad I stopped by from the Blogging from A to Z Challenge! The white sauce got me off guard as well. I'm not a fan of mayo, but as a BBQ fan I feel like I should at least try it. My favorite is the Carolina Mustard Sauce. I love making homemade sauces because they taste so much better than store bought. Often, though, time keeps me opening a bottle from the grocer. I did recently pick up a bottle of Wee Willy's White BBQ sauce. I had no idea of how to use it, but I wanted to try something different. Now, thanks to your post, I will try it on chicken. I grew up in South Carolina, so I love mustard sauce as well. It's such a good change of pace from the KC styles you see everywhere. I know what you mean about the time issues. Often, that's what keeps me from experimenting as well. Hopefully this summer I can make a few of these. Let us know how the white sauce turns out! I am partial to the dry rubs, but this white sauce sounds amazing. I love dry rubs on my ribs. When I lived in Nashville, there was a rib shack that had the best dry rub. It made me realize not everything needed a sauce to taste amazing. It's great to see so many people curious about the white sauce! I honestly thought most people would shy away from that one. Being from Kansas City, I have to go with Kansas City style bbq sauce. I love the sweetness and honestly, it's made me dislike the not so sweet bbq sauces. The one I make at home, I make with brown sugar, but I know molasses is good in the sauce also. You and my daughter would be good barbecue friends. She swears by Kansas City sauce, and is not the biggest fan of the others. Not to mention it's just so easy to find KC style. Nothing wrong with a little hometown bias! Thank you for checking it out! Hopefully it helps out a little bit as the weather warms up. But if you're anything like me, good barbecue works at any time of the year!